Home 8 Over-The-Top Retirement Communities In The U.S.
8 Over-The-Top Retirement Communities In The U.S.
Retirement is everybody’s dream – but some people dream bigger than others, as these over-the-top retirement communities prove. After working your entire life, you deserve to retire in luxury. Start saving now, and maybe you can afford to retire in one of the eight most over-the-top retirement communities in the U.S. 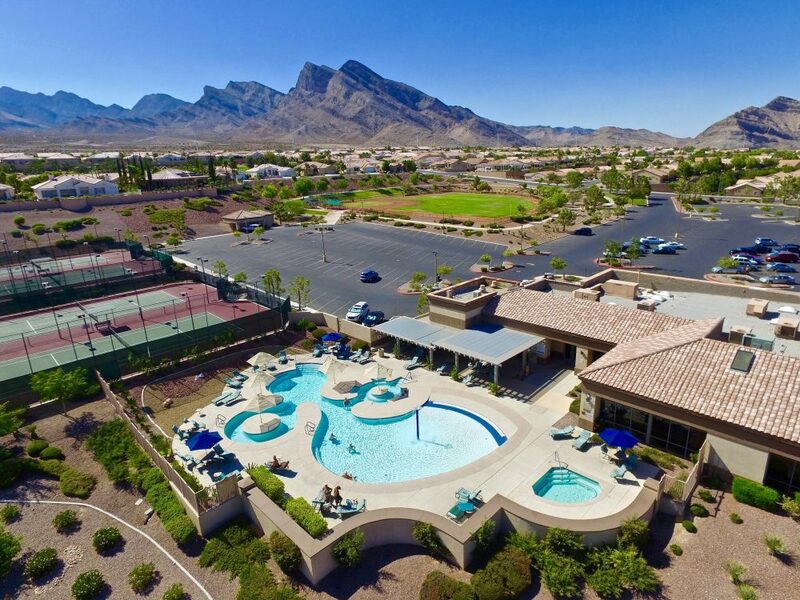 If sun is your style but you hate humidity, then you’d love the Rio Verde Community and Country Club. It provides plenty of opportunity for residents to play outside – including cycling, two golf courses, hiking, and horseback riding. The community boasts gorgeous mountain views and the peace of nature. It’s only an hour outside of Phoenix, however, so residents can enjoy everything about downtown Phoenix with an easy drive. Like the last retirement community you looked at, Solivita is located in a state full of sunshine. It rests on 4,300 acres in Central Florida and boasts 150,000 square feet of amenities from golf courses, to tennis courts, to dining venues. A resident can expect over 30 specialized fitness classes and a host of fitness equipment. Solivita is also close to Walt Disney World and other Florida attractions, so it’s perfect for seniors with visiting grandkids. If it didn’t sound luxurious enough already, it also offers sculpting classes, waterfront galleries, and a 17,000 square foot ballroom. This retirement community is comprised of over 8,000 homes. It’s built near lush woodlands and lagoons, and, in South Carolina, you’d never have to worry about that winter chill. Residents can enjoy the beautiful views on lush walking trails or relax in gorgeous outdoor pools. Sun City Hilton Head also offers plenty of great entertainment. It boasts golf courses, a performing arts center, crafts, and much more. It’s also home to hundreds of clubs and volunteer opportunities for those who are committed to an active retirement. If you don’t ever want your partying days to be over, you could live within minutes of the Las Vegas Strip. Sun City Summerlin (a play on “Sin City”) is located in Las Vegas, and it offers over 7,800 homes and 42 different units. The community is near Nevada’s Spring Mountain Range. Like many of the other communities on this list, it offers fitness centers, golf courses, on-site restaurants, and more. 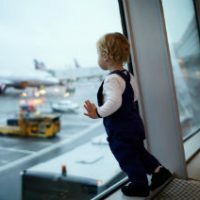 You wouldn’t need to go anywhere else– but if you wanted to, Las Vegas has a huge airport and cheap flights so visits to the kids and grandkids are well within reach. They say that Atlanta is becoming the new Hollywood. 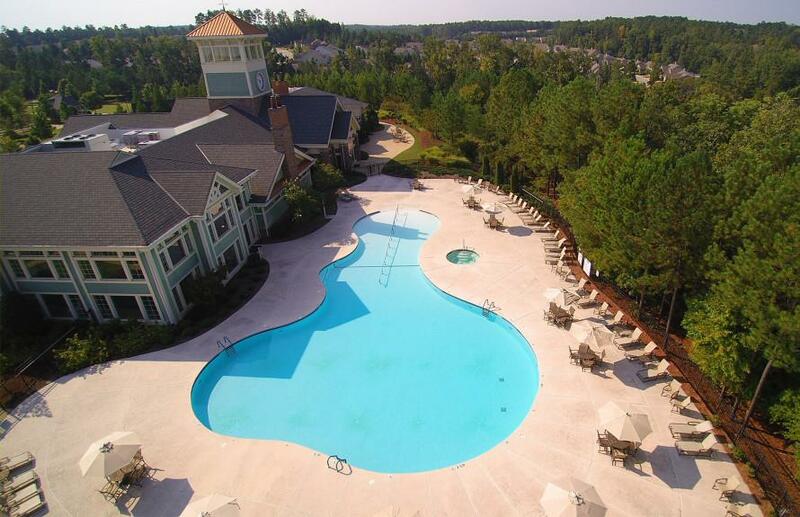 At Del Webb, you’d be less than two hours away from Atlanta. You’d also be living on Georgia’s second largest body of water that features over 300 miles of shoreline. The perfect retirement spot for fishermen, Del Webb also offers bocce ball courts, tennis courts and a heated indoor pool. Georgia is sunny and warm and the lake location promises peaceful evenings and beautiful views. Sharing the same name as the town, this retirement community is its own world. 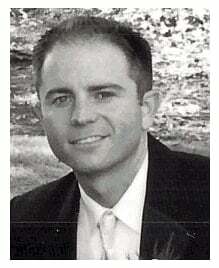 It offers polo grounds, softball fields, golf, fitness classes and more. Even the buildings are specially designed to create the feel of a village. 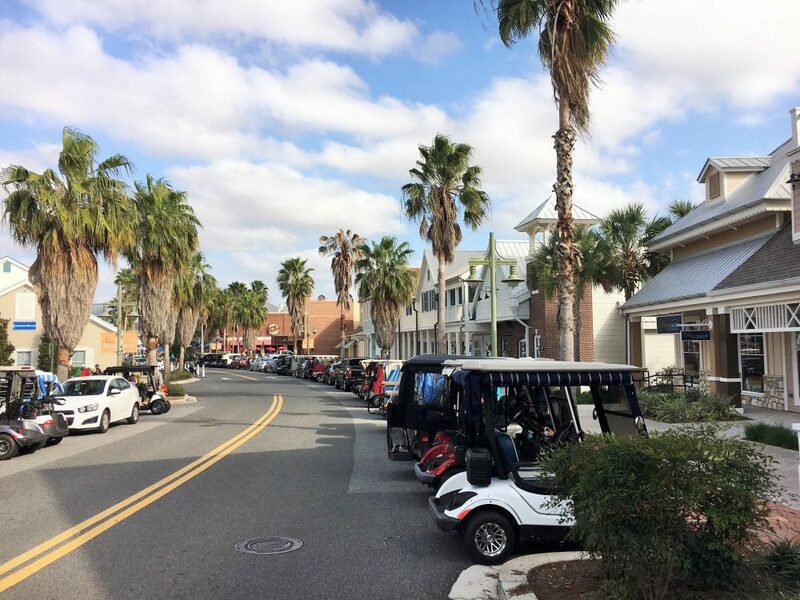 The Village boasts three separate town squares, one with free nightly entertainment, one with a classic car cruise-in and one with a beautiful waterfront. It really is its own city, and buyers can choose from between patio villas, premier homes and more. Located near Seattle, this retirement community is built on the restful shores of Mercer Island. A 12-acre assortment of homes, it’s built on the waterfront and offers one or two bedroom apartments. 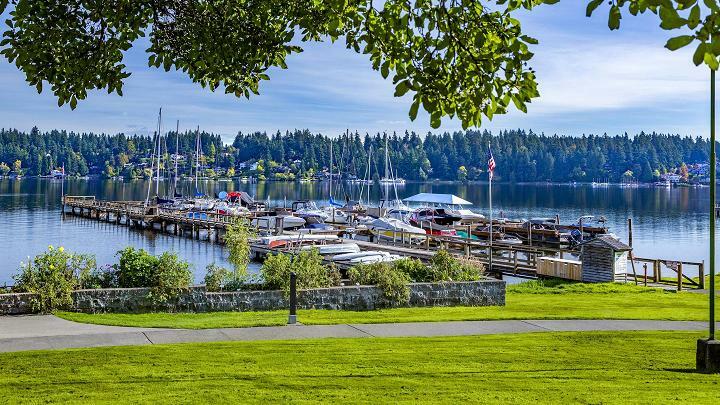 Covenant Shores has a private marina that overlooks Lake Washington. 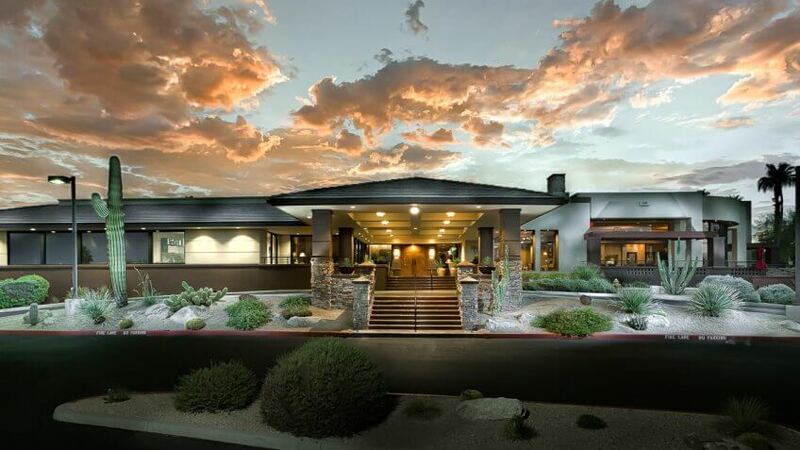 The retirement community is peaceful and less expensive than many others on the list, but still boasts some of the most luxurious comfort money can buy. 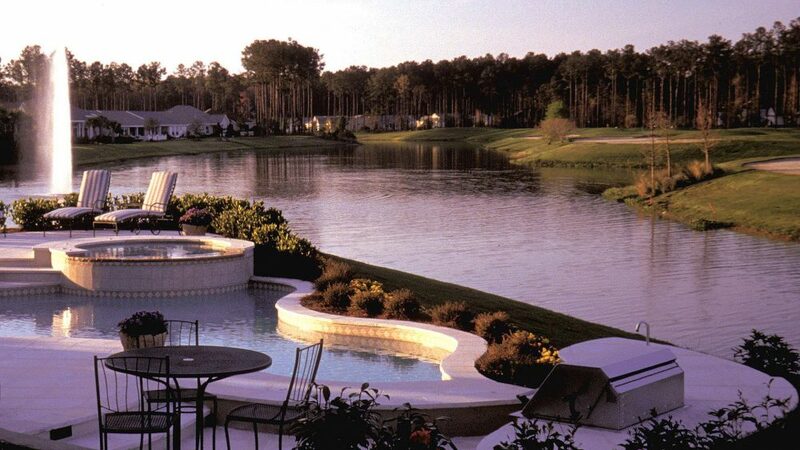 From painting classes to Jacuzzis, Covenant Shores has it all. Most retirees seem to be choosing sunny southern destinations or peaceful waterfront retreats. 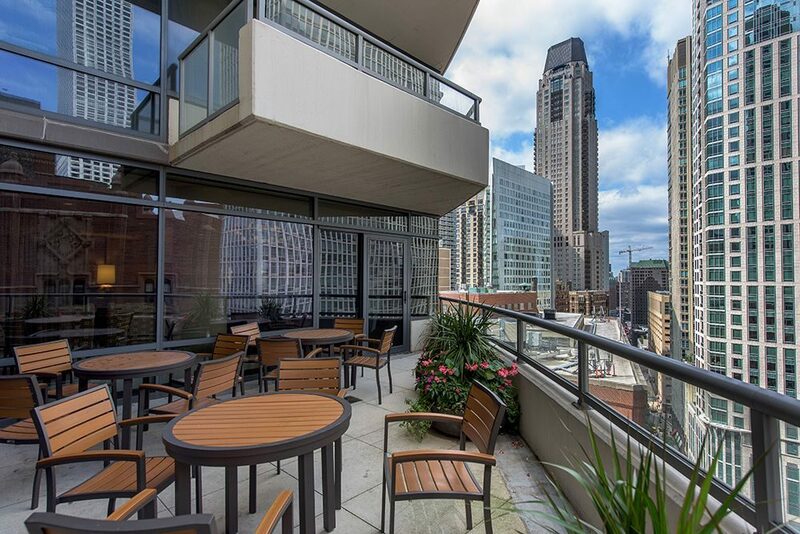 But if you don’t want to give up city life, you could live in The Clare in Chicago. This luxurious Chicago hi-rise offers transportation services, 24-hour security, valet parking, a pool and a complimentary breakfast. It may sound like a hotel, but it’s not. It’s just one of the classiest assisted livings in the country. 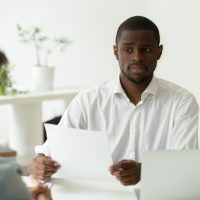 Whether your retirement years are right around the corner or still decades away, researching the best communities available is a good way to plan ahead and start daydreaming about the easy life!